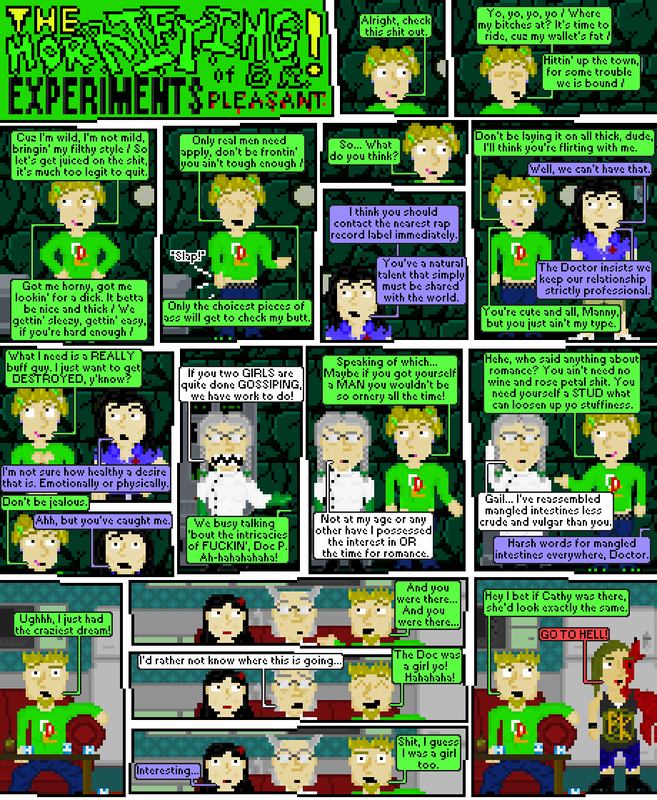 The Horrifying Experiments of Dr. Pleasant! - "rule 63" is how you win "internets," correct? Comic 110 - "rule 63" is how you win "internets," correct?